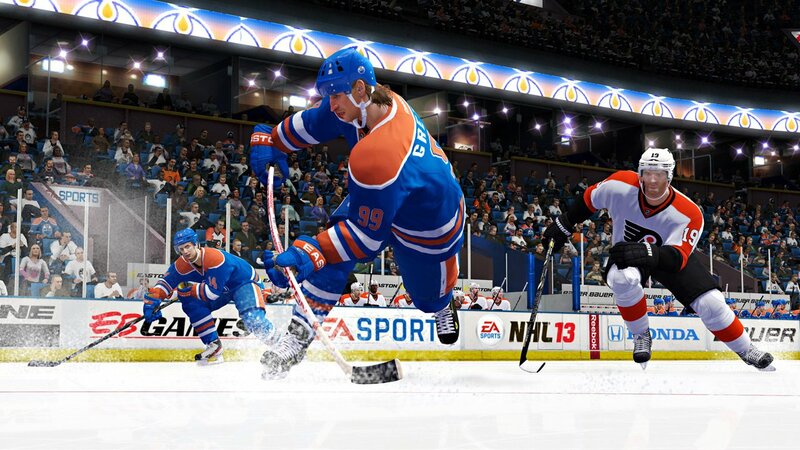 Hockey Is Back, Celebrate With a NHL 13 Debut Trailer! If you haven’t yet heard, as of Saturday January 12th, 2013. Hockey is Back! EA SPORTS is celebrating the return of the NHL season with an official trailer for NHL 13 entitled “#StartYourSeason”. ARE YOU READY FOR THE MADNESS TO HIT THE ICE? Sound off in the comments!